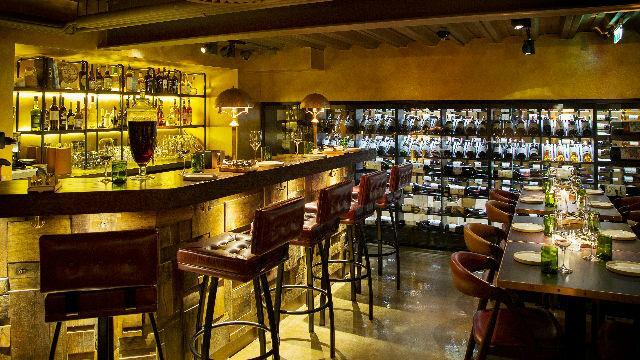 This wine-focused tapas joint in genteel Marylebone is run by star chef Jason Atherton – so expect top notch food and plenty of fine wines. Wines here are sourced from around the world, and include rare vintages – taste wines by the glass or enjoy a wine flight in the on-site tasting rooms. Meanwhile, Head Chef Frankie Van Loo complies an array of modern tapas dishes from seasonal British ingredients. Is Social Wine and Tapas your business?